Home > Ashram > What is a Chandi homam? From March 2 to 4 a Chandi homam will be conducted in Sri Premananda Ashram. 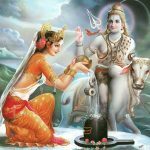 A Chandi homam is a sacred fire ritual for Goddess Chandi. It’s considered the ultimate homam for Devi, the universal Divine Mother. 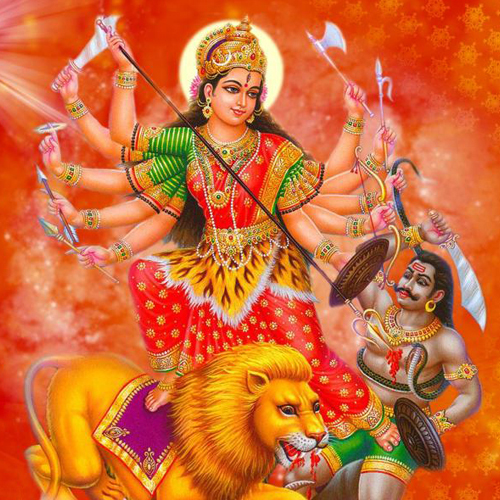 This Chandi homam will be performed specifically to benefit Mother Earth. 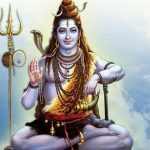 Swamiji said Mother Earth is very unbalanced now due to the selfishness of human beings who have depleted the Earth’s resources for their own personal gain. By conducting this yagam we hope to enforce within us the wisdom, love, compassion and courage necessary to take care of our precious and holy planet so that we can help restore balance and harmony. Chandi is considered a representation of the combined forms of Lakshmi, Saraswati and Durga and as such, is very fierce and powerful. 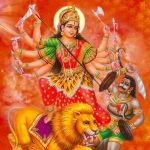 The priests will chant the Devi Mahatmyam to invoke Goddess Chandi – seven hundred verses that narrate how the Goddess Chandi came into being and how she fights and destroys negative influences, fears, desires and forces. They also sing the praises of the Goddess and say what her attributes are. Swamiji said that the sadhana of these fire rituals is very ancient. By participating we are surrendering everything to the fire. We can develop spiritually as it helps to strengthen the divine qualities that are inherent within all of us such as love, empathy and compassion. It can remove adverse planetary influences that may affect both our spiritual development and worldly life. • Light a candle or oil lamp on your shrine. If you have a picture of Goddess Chandi, place the candle or oil lamp in front of it. • Sit in a comfortable position and think of Swamiji or the Divine. • Think of your spiritual resolve – it could be something that you would like to change or to develop within, or something that you would like to happen for Mother Earth. • Then chant the mantra ‘Om Aim Hrim Klim Chamundaye Viche’ either aloud or silently. (You can listen to this mantra being chanted.) You could chant it three times, or nine times or, if you want, 21 or even 108 times. It is up to you but it is most beneficial for you if you do it daily in the same way. • Finish by chanting OM three times. You are here: Home > Ashram > What is a Chandi homam?